Start Traffic UK - Quality Traffic Products, Fast! We are a Midlands based traffic management distribution company who take pride in our friendly and flexible service. 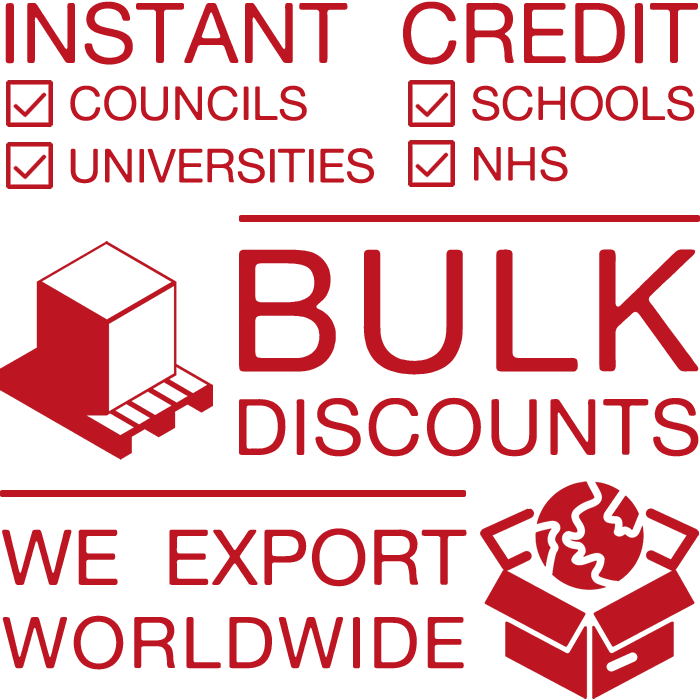 Whether you are trade or a sole trader, we offer quick delivery, unmatched quality and low prices nationwide! 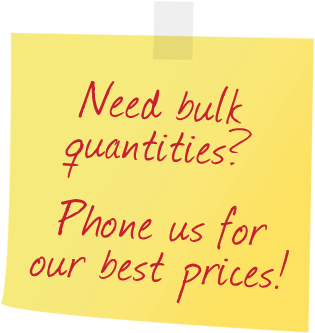 We offer the complete package, aiming to save you both time and money. A new section on regulations covering the Red Book and more – Take a look. We've changed our web address - now starttraffic.uk – Read more about this. Complete range of Q-Signs, including supplementary plates, now available from stock! New Skipper retractable barrier products, can be used in even more ways.